Very pleased to have this vendor return to sell at our Spring show. The lovely Ms. Ashley from Fannie’s Closet had a pretty busy booth last time and it was no wonder with all of the cool altered clothing and screen-printed items she had. If you are looking for something uniquely handmade you must check out Ashley’s booth on April 30. 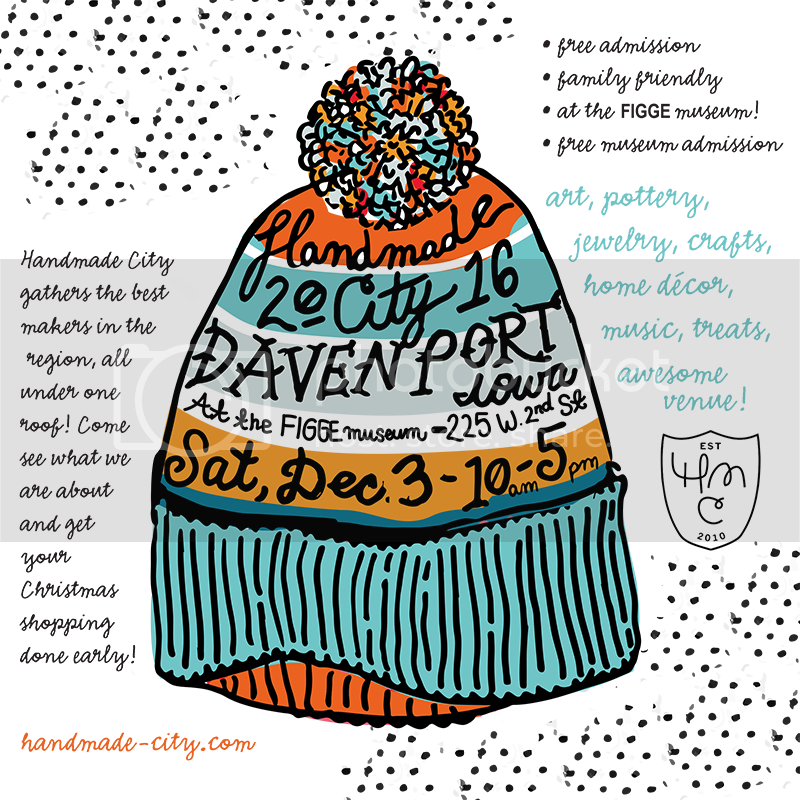 She also has bricks & mortar shop in the East Village in Davenport! There are so many great items to chose from you will love everything! Sara Cupp is the creative force behind the cute Etsy shop Helena Sophia. He choice of cute colors, quality stitch-work and fun fabrics are perfect! Stop by her booth and say hello and we are sure you will be leaving with something too! 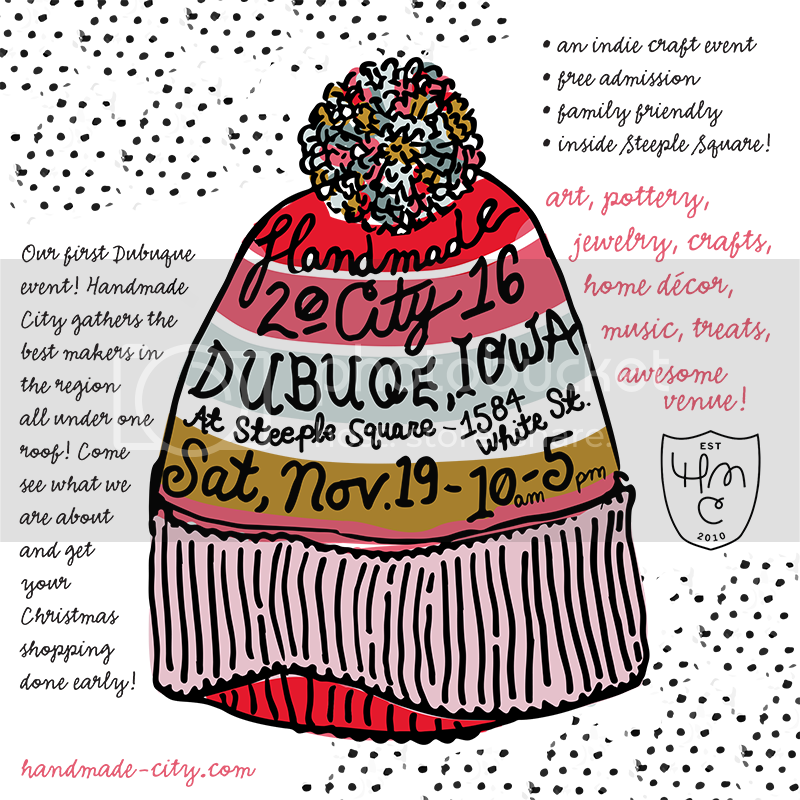 Visit Sara’s handmade city booth on April 30th!